FBI releases CCTV video of Boston blast suspects. sacked FBI Director gives testimony at hearing. 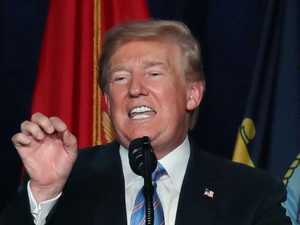 News AMERICAN President Donald Trump has called his ex-FBI director James Comey “very cowardly’ even as it emerged he reportedly bottled out of a UK state visit. News Donald Trump says he is “100 per cent” willing to testify under oath that sacked FBI director James Comey has lied about their encounters. 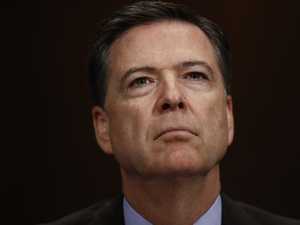 News SACKED Federal Bureau of Investigation director James Comey has launched a scathing attack on Donald Trump, accusing him of telling “lies, plain and simple”.